Bijaya Gawali permanent resident of Kausaltar, Bhaktapur, Nepal is one of the experienced City tour Guide in Kathmandu valley, Nepal. 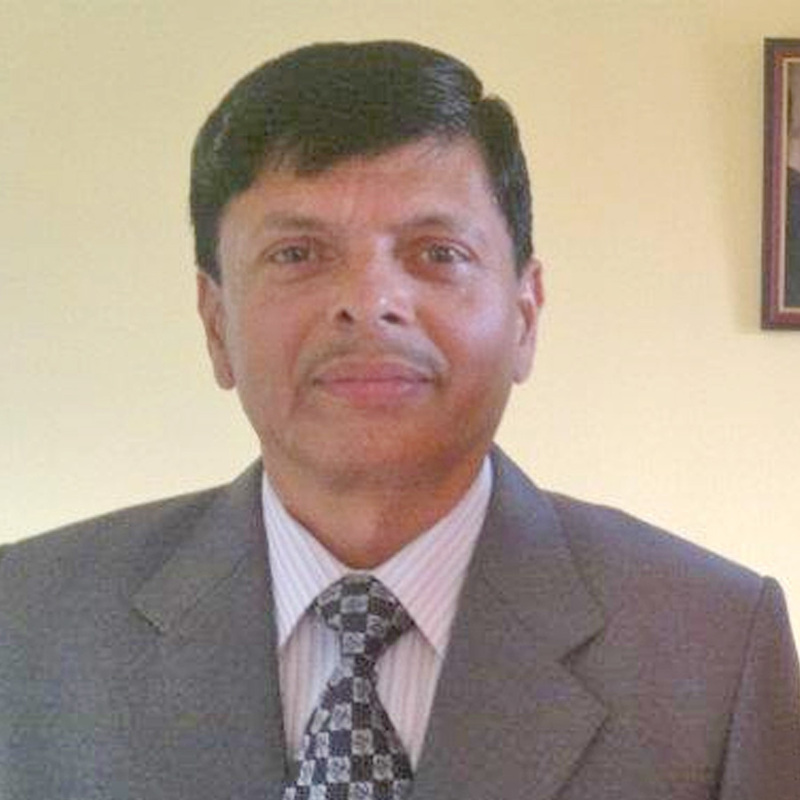 He has completed his bachelor degree from Tribhuvan University, Kathmandu Nepal. He has got several pieces of training including City tour guide licence. He has started his career working in 4-star hotels in Kathmandu for 12 years. He has been working as a city tour guide in Kathmandu valley since He loves to meet new people, reading newspapers and listening music. When he has free time, he goes out with family and friends. Bijaya Gawali is not only the english speaking guide but also the french guide. His knowledge of French language gives him an edge in handling our French guest better. He has joined to this company since 2014, and he is well versed in both English and French language and taken care of our guest very well.